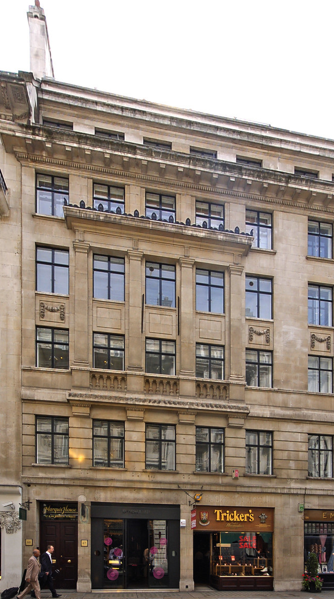 In the heart of St James’s, 67-68 Jermyn Street is situated on the South side of Jermyn Street between the junctions of Bury Street and St James’s Street. Well known as an area favoured by many corporate headquarters, the area also has a plethora of shopping and eating facilities. Transport links are excellent with Green Park (Piccadilly, Victoria and Jubilee lines) and Piccadilly Circus (Bakerloo and Piccadilly lines) underground stations both within easy walking distance of the building. The available accommodation is on the third floor and is accessed via a smart reception area with automatic passenger lift. A new lease is available from the Crown Estate to June 2021.